The UK is still granting more planning applications for new housing than the number of actual houses being built. While the practice of 'land banking', or holding on to land with planning permission granted but not building on it, has recently come under scrutiny, it is still widespread. In England, a hectare of land with planning permission to build costs £6 million, as opposed to around £20,000 per hectare for land without planning permission. A developer in possession of land with planning permission granted is able to make a profit by selling on the land at an even higher price, with the long-term result of more expensive housing which takes longer to build. 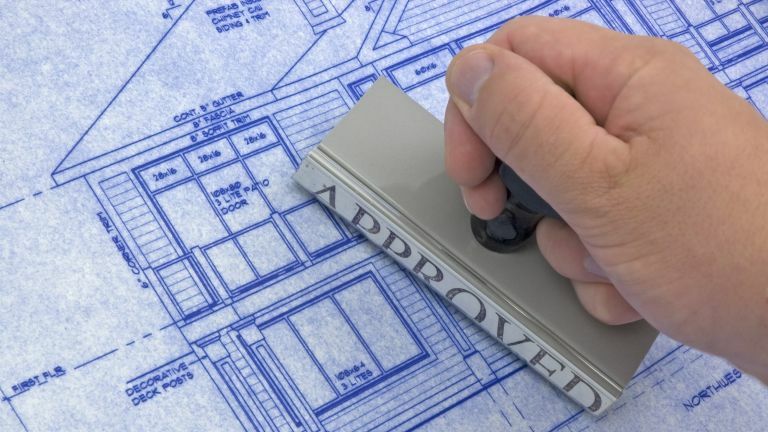 The situation is improving, with the number of houses being built up 30 per cent against the number of planning applications granted since 2010. However, as analysis by estate agency comparison site GetAgent.co.uk demonstrates, even this increase brings up the total percentage of planning permissions that result in houses being built to only 42. That means that well over half of all plots of land with planning permission are still being land banked by the country's biggest developers. Calls have been made repeatedly to force developers to pay council tax on unbuilt land, by the charity Shelter and the mayor of Bristol, among others. Had they delivered on every planning application granted since 2010, developers could have built an additional 236,170 new homes on average every year, stock that would go quite some way in addressing the current housing crisis. More housing being built would also mean cheaper housing, which some have argued to be the precise reason big developers continue 'land banking' – releasing a lot of housing stock quickly would reduce their profit potential. Colby Short, CEO of GetAgent.co.uk, comments, 'Of course, it wouldn’t make sense financially for a developer to reduce profits by flooding the market with housing stock, particularly in these current tougher market conditions. But for those unable to make that step onto the ladder due to the issue of housing affordability, the annual profits of these companies are probably far from their first thought.